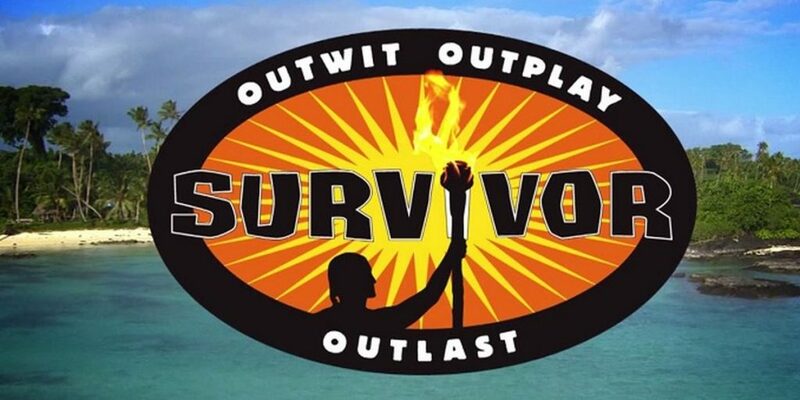 Survivor will be holding open auditions in Texas. If you live in the area and are are huge fan of the show, here is a shot at getting onto Survivor. CBS Survivor affiliates routinely hold open casting calls at various CBS affiliates all over the country. These open calls are normally sponsored by the local stations and allow locals to get their video audition seen by the Survivor casting team. Those attending fill out the needed paperwork and have a few minutes to pitch themselves to the casting directors for the show. Auditions are put on video at the time. These open calls happen year round and we try to keep people posted on upcoming tryouts by way of the Survivor tryouts page. Can you outwit, outplay and outlast? Survivor Open Casting Call In Richardson! Those wanting to take a shot simply need to attend. They are able to fill out the paperwork and create their audition videos at the event. Check out other reality TV show auditions and casting calls.